We all know because when we sail on a boat, crockery and cutlery should be unbreakable, however, superyacht owners still use ceramic tableware and crystal glasses because they feel that are not unbreakable high standing. This has changed, and today, we have in our store unbreakable dinnerware great quality and beauty. 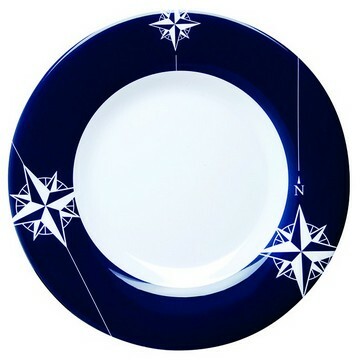 On the other hand, this dinnerware is also directed to hotels, restaurants, resorts, etc ... that have restaurant or food service in the pools, since current legislation prohibits the use of plates and glasses breakable. To all of them, it is also dedicated this article. A quick tip on buying utensils: measuring well where they will be stored before buying. In many older ships, where the dishes were not designed for the current size they are stored. 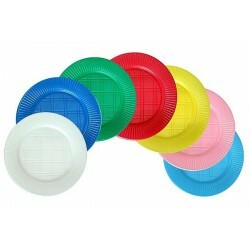 Plates and disposable plastic cups. I think it goes without saying that besides being an unattractive solution for diners, are contributing to the degradation of the environment, and that just added problem of waste management on board. Cheap sets "camping" plastic and aluminum. They work, but they are just for a very occasional use. 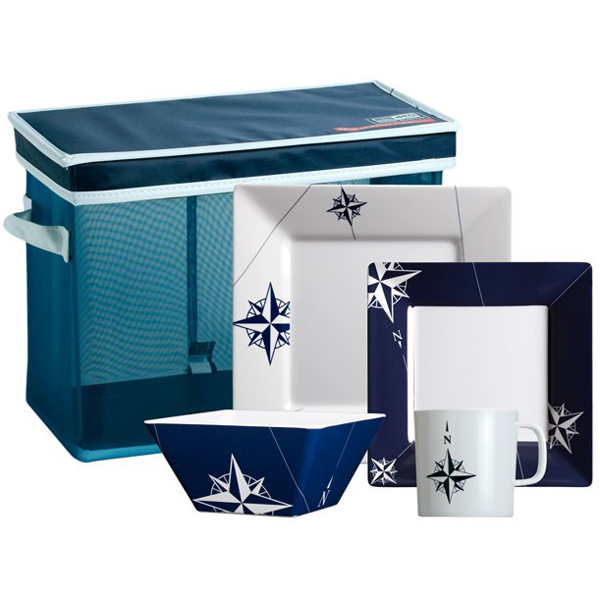 A good set of dishes not cost much more, and make living on the boat look a lot like being "at home". I do not recommend this option because there are alternatives that are much nicer. Melamine. Melamine dinnerware has come a long way from the "Melmac" of our youth. 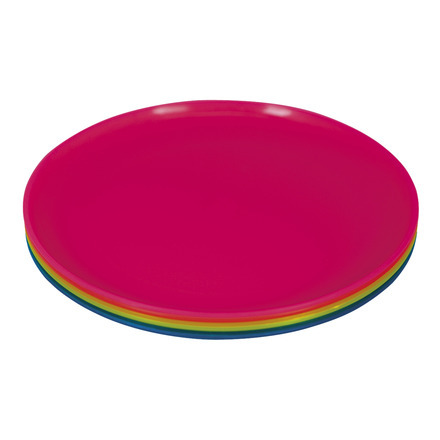 The two big advantages of melamine are its light weight and bright colors and beautiful designs. It is available in two solid colors and all kinds of designs. Melamine is not intended to be totally "unbreakable", but is much more durable than porcelain or stoneware. I have never tired of melamine in the short time I have used. 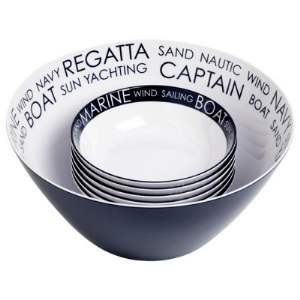 The only drawback is that melamine can only be used in the microwave for periods not exceeding 90 seconds (this is not a problem if a microwave is not used in the boat). 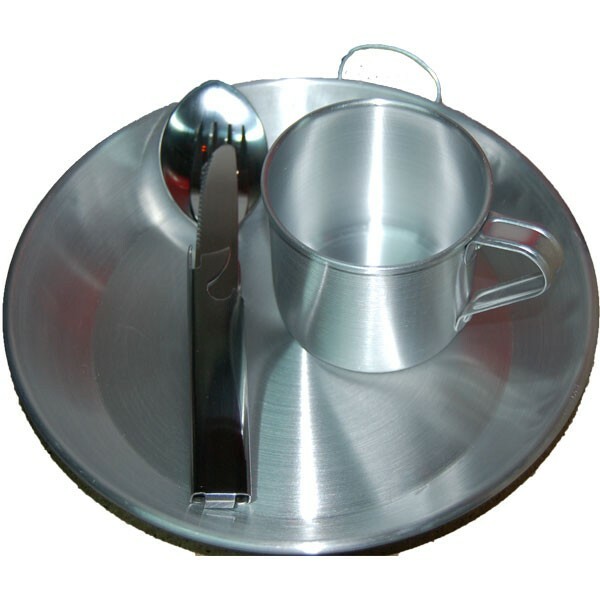 We have a wide range of UNBREAKABLE DISHES FOR CRAFT AS BOTH GARDENS AND POOLS. 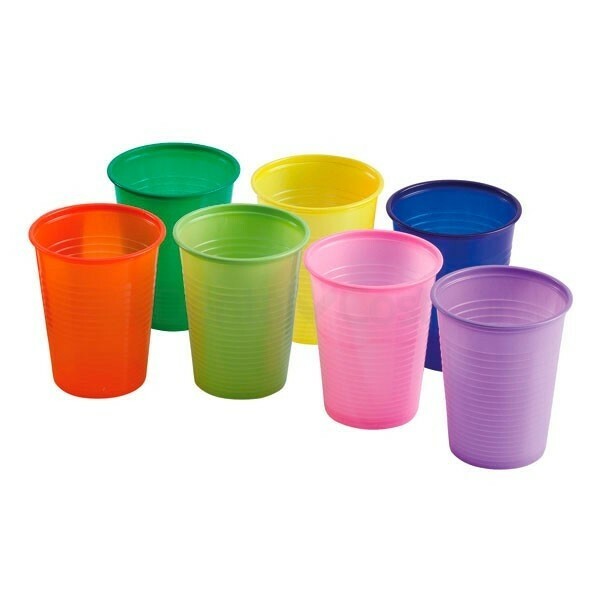 All our products melamines can be washed in the dishwasher, and glass products like cups and glasses are unbreakable. Designs have both round and square and rectangular, in addition to carrying a non-slip treatment for u n comfort. We have all the complete set as your were at home, each collection has its set of plates, bowls, cups, glasses, cups, serving trays, coffee set, knives, forks, spoons, salt and pepper shakers, and complete sets also come with carrying bag.